The production estimate for the 2015/2016 global wheat crop has been revised upwards to 720.3m tonnes by the International Grains Council (IGC). This latest estimate is 10m tonnes above their previous estimate in July and it’s on par with the record 2014/2015 crop. However, the IGC forecast is below the 726.6m tonnes projected by the US Department of Agriculture (USDA). 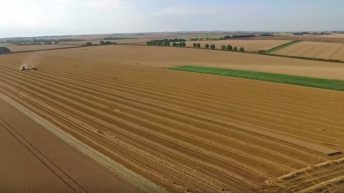 The driver of this revised estimate is greater expectations for the Russian and Ukrainian wheat crops. 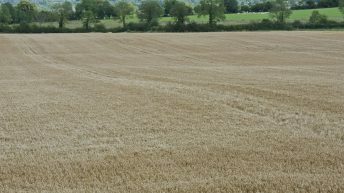 The IGC expects the 59m tonnes of wheat to be harvested in Russia, this is compared to the 55m tonnes forcast in July. 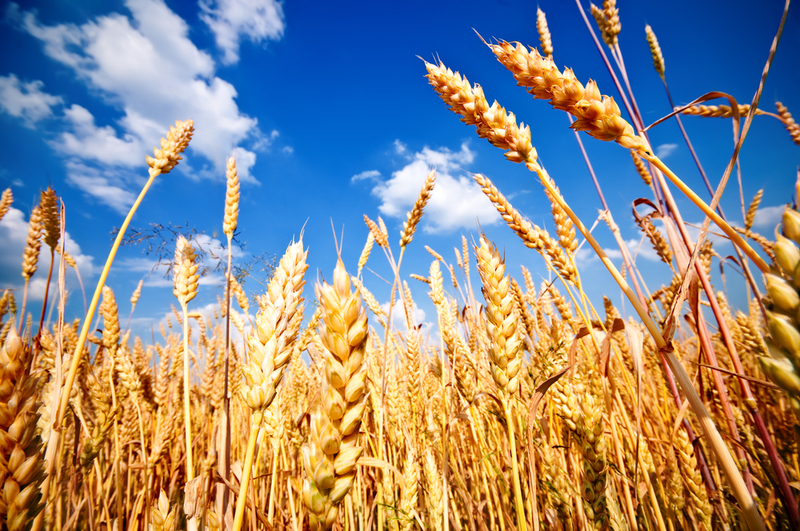 Looking to Ukraine, its wheat output has been raised from 22m tonnes to 25m tonnes by the IGC. The IGC has given EU wheat a boost also, it is now forecast at 151.9m tonnes compared to 148.5m tonnes in July. The Canadian wheat output was revised down to 2.5m tonnes to 25.5m tonnes, this is due to weather impacting yields, the IGC said. 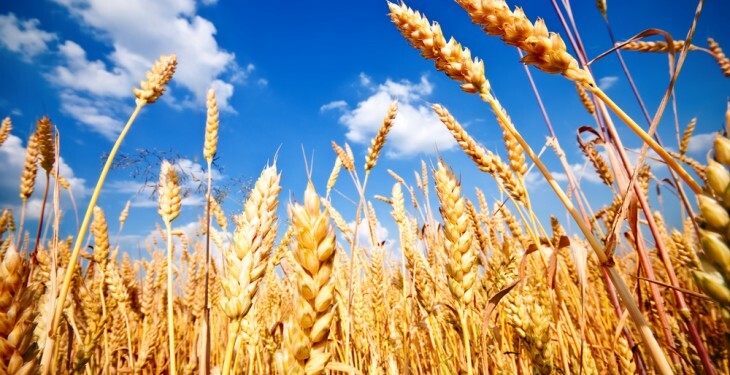 The IGC said that global wheat closing stocks are now forecast at 206m tonnes, 5m tonnes higher than July’s estimate as the increase in production offsets an upward revision to global demand. It has also increased their forecast for world maize production by almost 2m tonnes to 967.8m tonnes.